California is an outdoor recreation paradise, with near perfect weather, diverse terrain and breathtaking scenery around every corner. Many folks gravitate to the west coast specifically to be outdoors more. Soaking in the sunshine, every day, every week. Reconnecting with nature and choosing to live a more healthy lifestyle, eat well and learning to relax often. 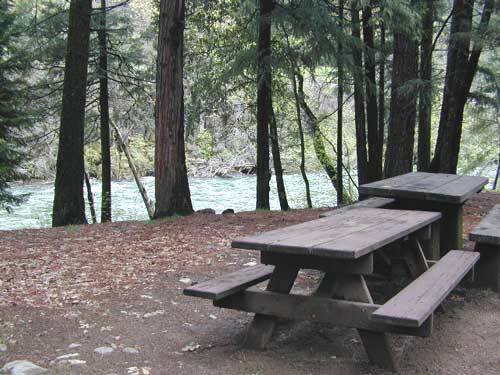 Camping can be a real vacation – without the high cost of travel. Try getting out there before Memorial Day or after Labor Day! 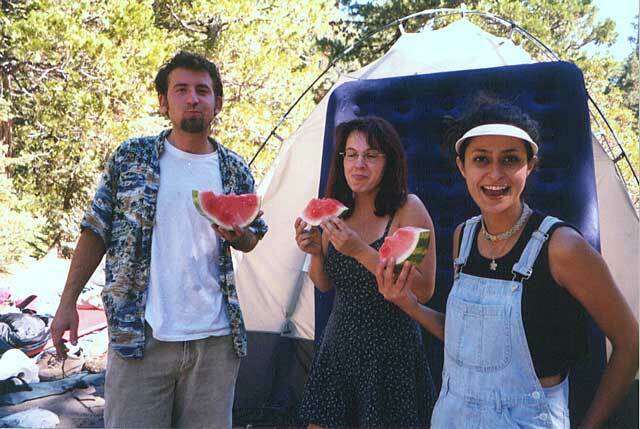 Desert camping is popular during winter months, while mountain destinations are preferred in summer. 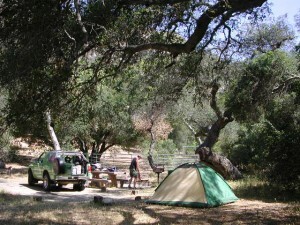 Find a secluded small campground or even try roughing it w/ primitive car camping. 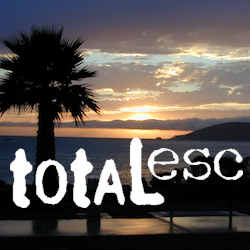 Motorhome campers who like to boondock, will enjoy the extensive back roads section of Total Escape. If you own a 4WD vehicle, you can reach the most secluded 4×4 camps, lookout towers and some historic cabins.